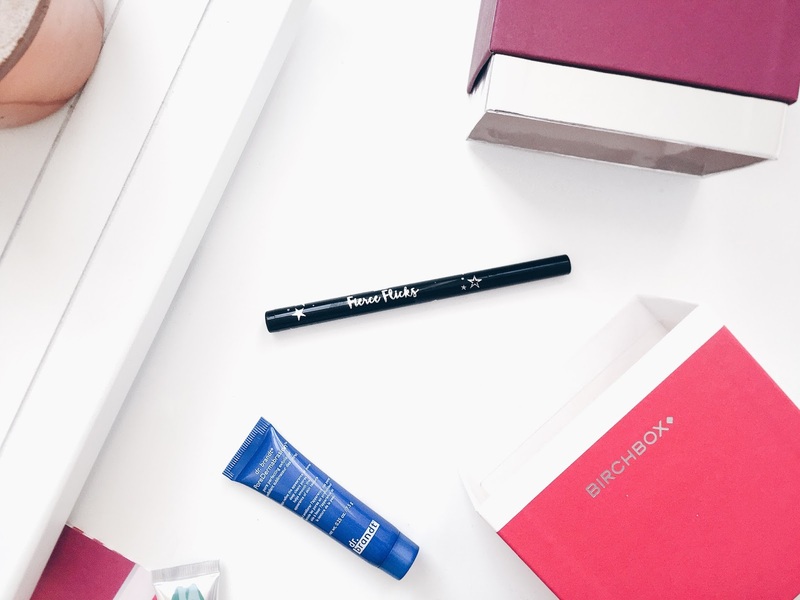 Yup, I went there – Could this month’s Birchbox* be the best one yet? Bring on 3 massive high end brands, and generously sized samples aplenty. 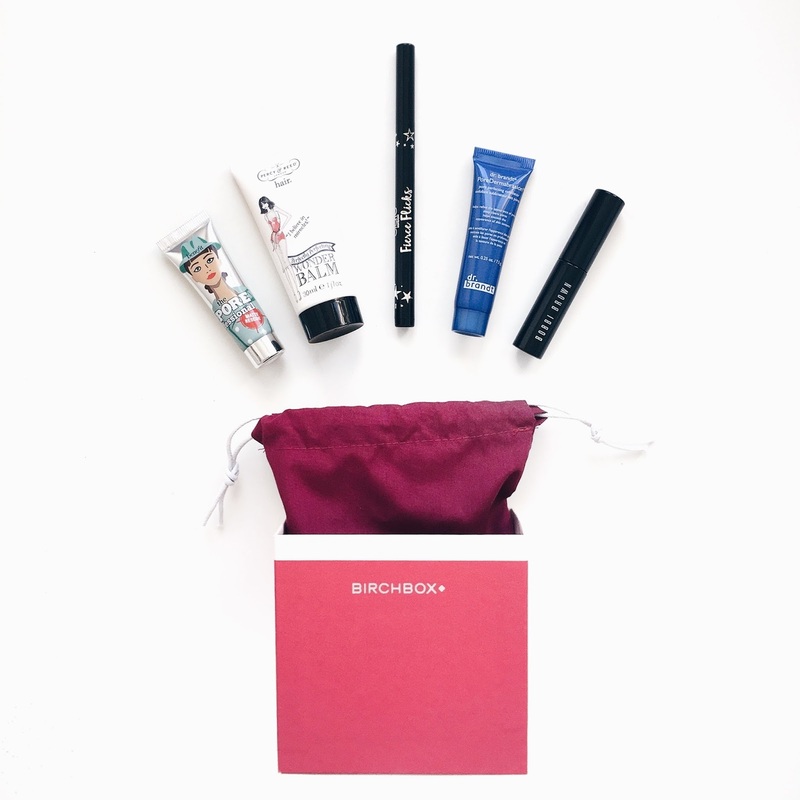 Plus, Birchbox* December Box with Limited Edition packaging whaaaat. Uh-huh, the packaging is just gorgeous, and is perfect for a Christmas inspired box. The outer box is perfect for reusing (I actually reuse all of my Birchboxes), and the little matching pouch would be amazing for carrying around lippies or touch up products, or even storing jewellery! 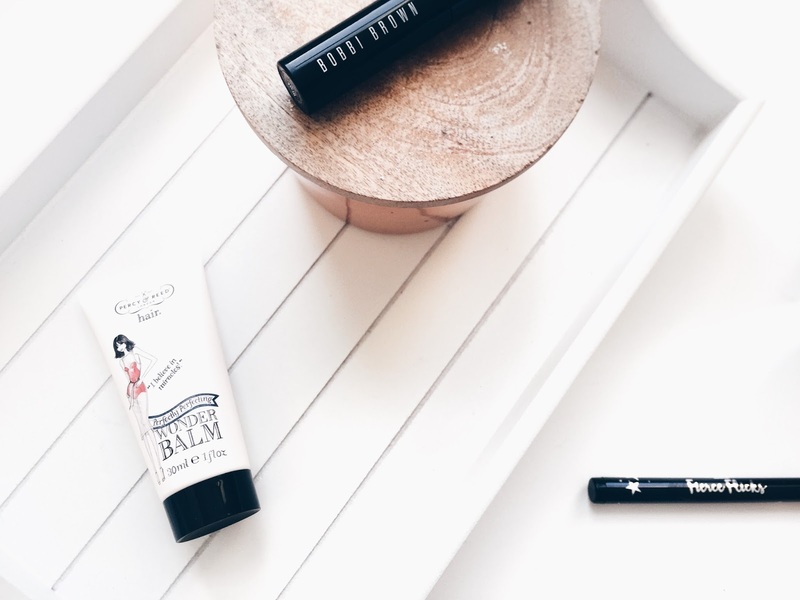 Even though this product broke me out like hell when I first tried it, I was pretty intrigued to squeeze out a smidge of product that was a completely different texture to that of the sample I tried about a year ago. Happy days, guys! It’s a really generous sample, and primers last for ageeees so I see myself taking quite some time to get through this baby. Nice one, Birchbox* babes! 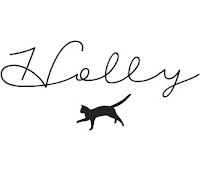 I’ve just gone through yet another hair transformation (hiya, blondie) so I was pretty hyped to spot this in the December Birchbox*. This product states that it’s a good’un for more hair control, manageability, and shine – which is just what my damaged, lacklustre hair needs by the bucketload rn. It’s a really generous size since you only need a small amount to smooth through the hair when damp too. This pore perfecting product promises to smooth out the complexion and exfoliate to remove all traces of makeup, dirt, and impurities from the skin. Sign me up, seriously. I have really big pores, and giving them a good clean out is top of my priority list when I’m searching for new skincare. Apparently it also controls shine and combats dullness, hell yeah. 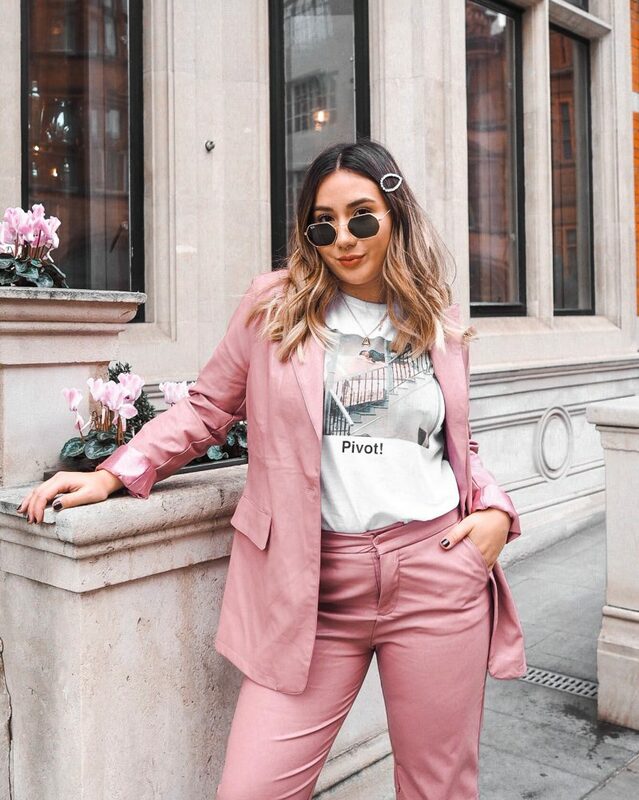 Even though I’m a massive advocate for Bobbi Brown foundations, I haven’t tried any of the other products in the brand’s range. Obvz I was pretty excited to see one of my fave brands in this months box, and a mascara to boot. I’ve really been loving switching it up between mascaras recently, and finding one that actually works gets me super excited. This one definitely has promise as I really do fancy the brush, fingers crossed! Aaaand to top it all off, folks – The pièce de résistance of the December Box if the Ciate Liquid Liner Pen. I’ve had a right mare with liquid liners this month after running out of my trusty Stila variety and then getting caught up in an Essence Dupe (which, btw, isn’t a bloody dupe) and going eyeliner-less for the last few weeks. Yep, a goth gal without black liner feels pretty lacklustre to say the least, so big up Birchbox for poppin’ one of these sweet thangs in every box this month. 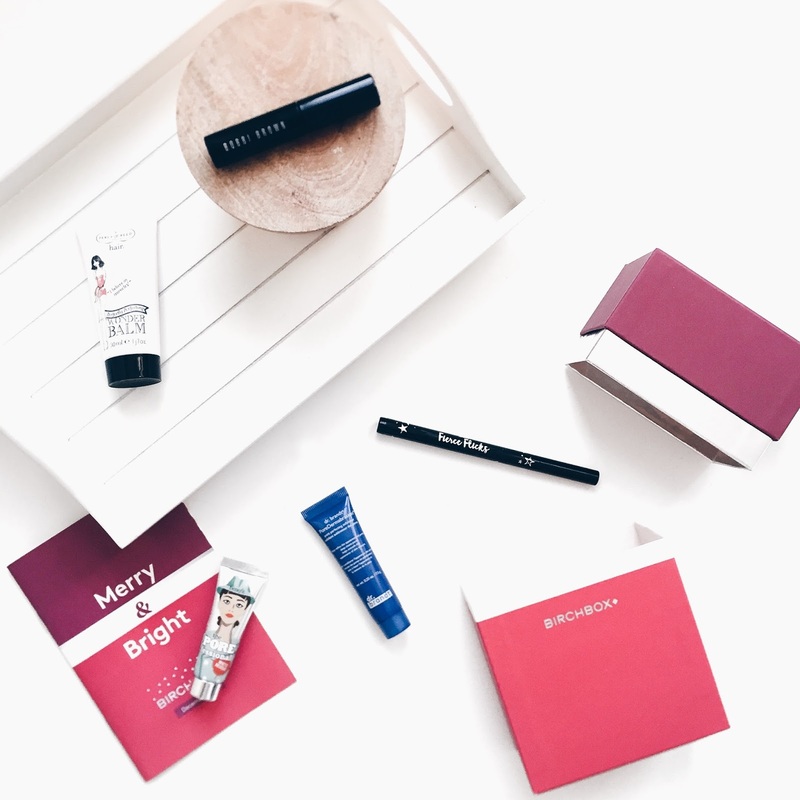 What do you love about the December 2016 Birchbox? 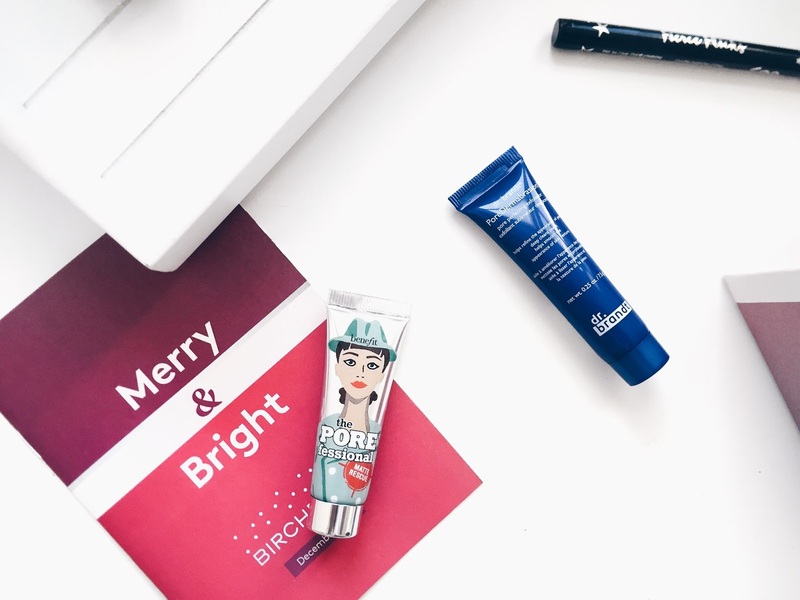 Which of these products would you love to see in a monthly beauty box?